A quick, simple way to shrink wrap artwork without expensive equipment. Simply place art and backing in the bag. 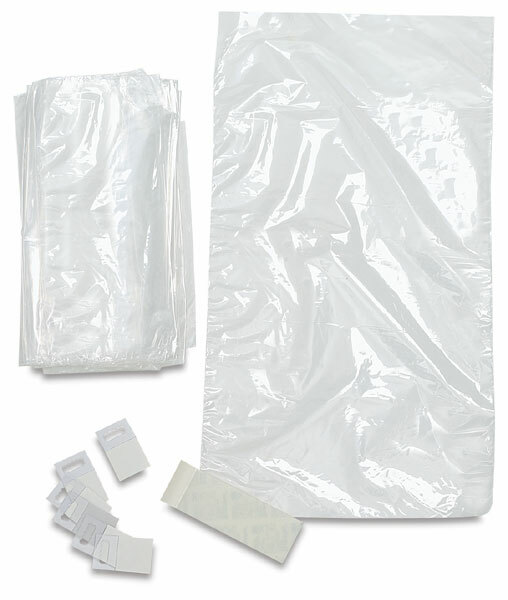 Close the bag and seal it with the pressure sensitive adhesive strip. 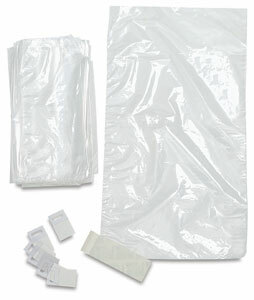 Then shrink the bag with a regular heat gun. ™ Mountex is a trademark.